LITTLE ENIOLUWA ODEGBAIKE IS MISSING, NIGERIANS WE NEED YOUR PRAYERS. 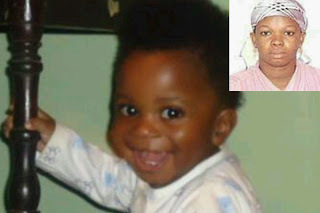 Today Feb 23 has been declared a day of fast for Enioluwa’s safe return by this week latest. We shall break by 6pm. This boy is one of our OWN and we need to take a stand as one and declare by FAITH and positive utterances that his steps are ordered back to his parents IJN. Send to as many faith believing Christians that you know. Today is day 12. This needs to END. 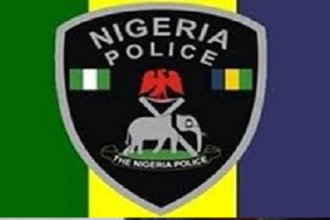 The family of 10-month-old Enioluwa Odegbaike who went missing 11 days ago has called on Nigerians to pray for the return of their baby because other efforts to find the child has proved abortive. A member of the family who refused to give his name, said that the mother of the baby remains traumatized by the experience. “She just wants to be left alone. All we need from Nigerians is their prayers that he is found and in good health,” he said. The child was taken away from his parents’ home in Magodo, Lagos by his nanny on Sunday, February 13 and was never seen again. The nanny is believed to be working with some unknown persons.